Does it ever make sense to buy a lower-grade matcha? The answer may surprise you. If you’ve always assumed that ceremonial grade, being the most expensive, must be the best choice for anything that calls for matcha – think again! 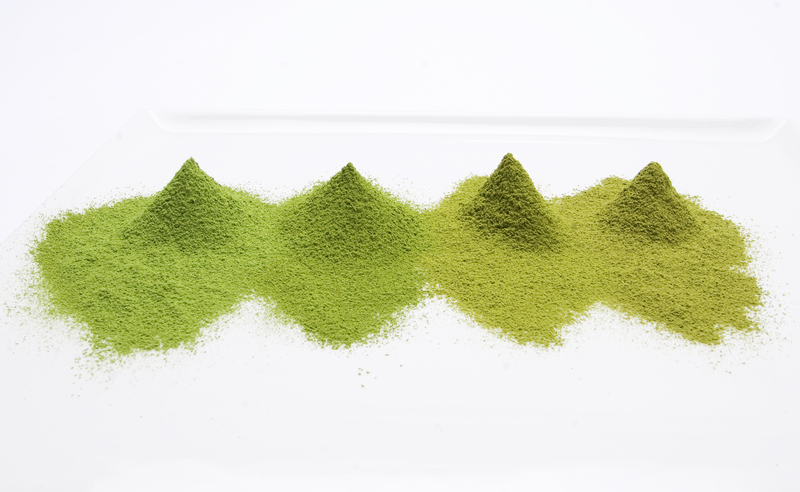 There are two main categories of quality matcha: ceremonial and cooking (or ingredient) grade. Strictly speaking, the differences in grade should not be a reflection of quality, but instead a useful tool in evaluating the flavor profile and recommended usage. Ceremonial grade matcha is blended exclusively for whisking into hot water, where the full flavor is released. 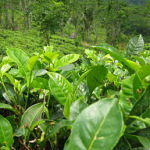 Made from the youngest leaves and milled to a talcum consistency, the flavor is delicate, sweet and fresh. This highest-grade, most expensive matcha is ideal for drinking straight and requires only a small amount; mixing it with other ingredients will not only mask its delicate flavor profile, it will be an unfortunate waste of money. Cooking grade matcha is made from slightly more mature leaves, and is milled specifically for blending with other ingredients. The flavor profile is still sweet and fresh, but more assertive. The slightly bitter, earthy undertone makes it ideal for mixing with dairy, soy, sugar and many other foods. Cooking grade matcha is both more flavorful and economical than ceremonial grade. Whatever your intended use, choose a quality matcha based on color, touch and smell. Quality matchas are pleasantly green, with ceremonial grade being the most vibrant. They are also finely milled with no coarseness; ceremonial grade will have a talcum consistency. And the smell of quality matcha will be always be grassy and fresh. So if you want to add this gorgeous green powerhouse to your diet, don’t compromise on quality – instead use the grading system to your advantage. Once you know how to select the right grade, you’ll always be able to enjoy the delicious flavor and health benefits of matcha at an affordable price. 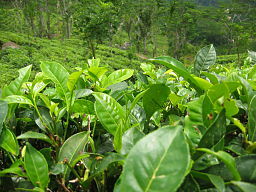 Tea bushes used for matcha production are covered during the last few weeks before harvest. The shaded leaves grow more slowly, producing more chlorophyll and turning the leaves a dark green color. These leaves contain a great deal of amino acids, most notably L-Theanine. AIYA lives for its tea - for the benefit of everybody. Our philosophy is to create harmony between humans, nature and technology, resulting in products of enormous exclusivity, purity and high class. Let us invite you into the world of AIYA and introduce you to the best Japanese teas that have ever been produced for the world.